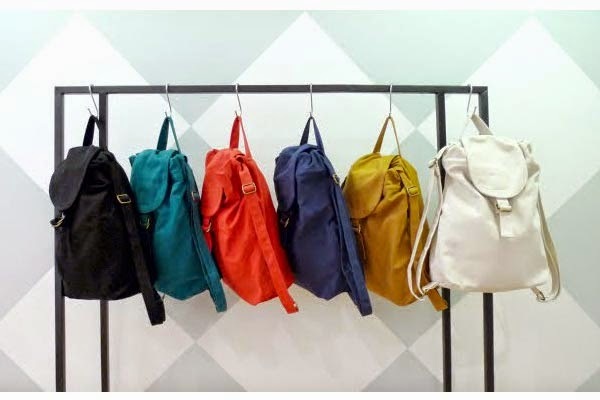 Post Birthday Giveaway: Win a BAGGU Backpack! No matter what kind of lifestyle we lead, having the right bag enables us to do more of the things we love. Here's the perfect bag for people who are all for function, practicality, style, quality and the environment. 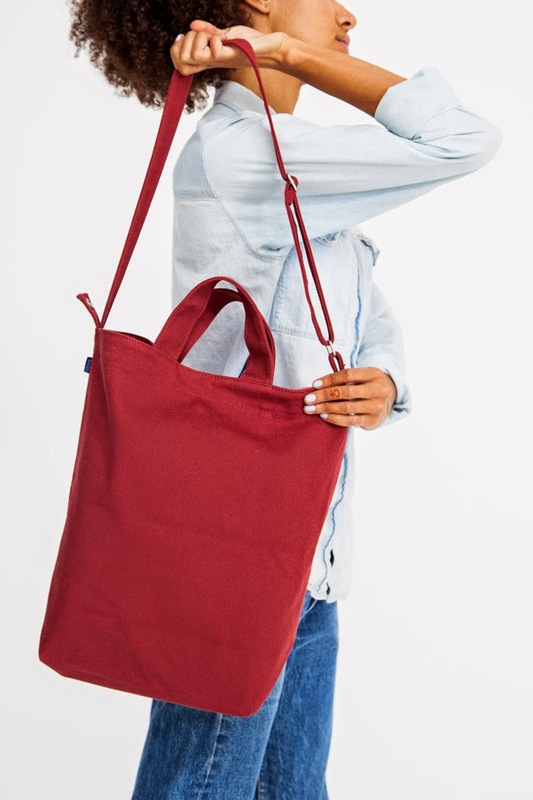 Let me introduce to you my new favorite bag, BAGGU! It was conceptualized and created by a mother-daughter team based in Brooklyn, New York. So cute noh? 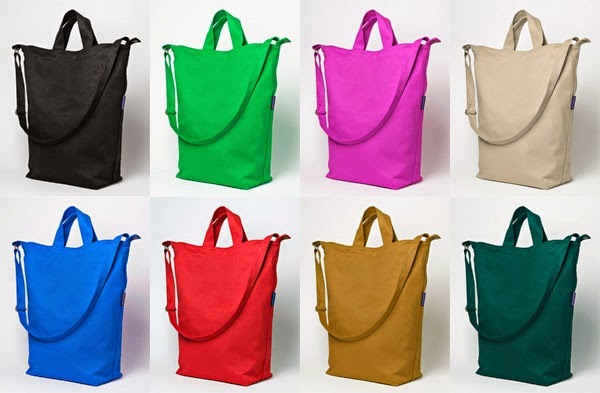 All their bags are high quality, ethically made, lead free and constructed to minimize material wasteity. It's also conditioned to last for years and years. Here's my own BAGGU bag which I love! Here are the other colors, styles and prints! 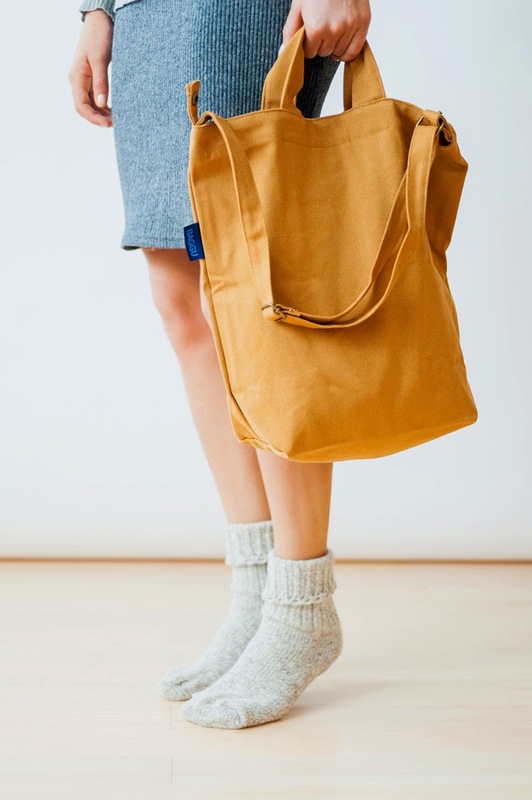 Love this BAGGU Canvas Duck bag! Perfect for shopping or traveling or school. 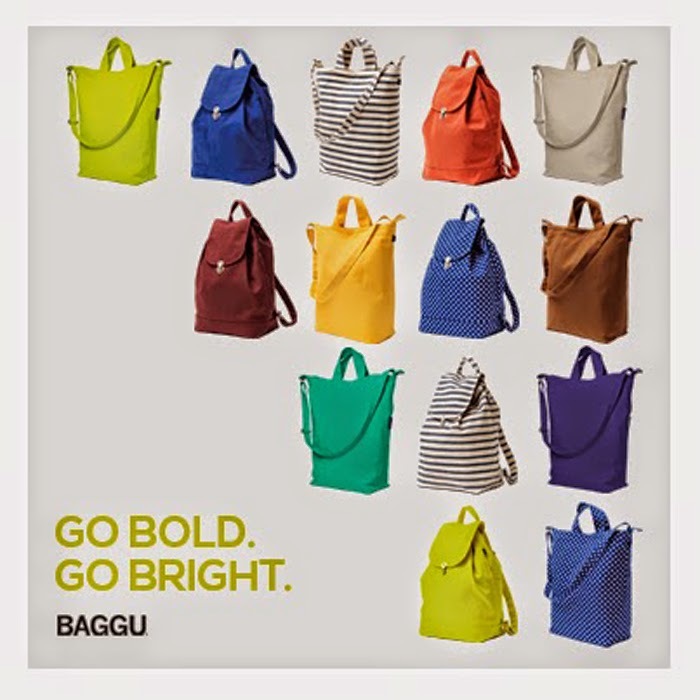 Very sturdy and chic BAGGU Nylon bags! And now, one of you could win the same bag I have!!! 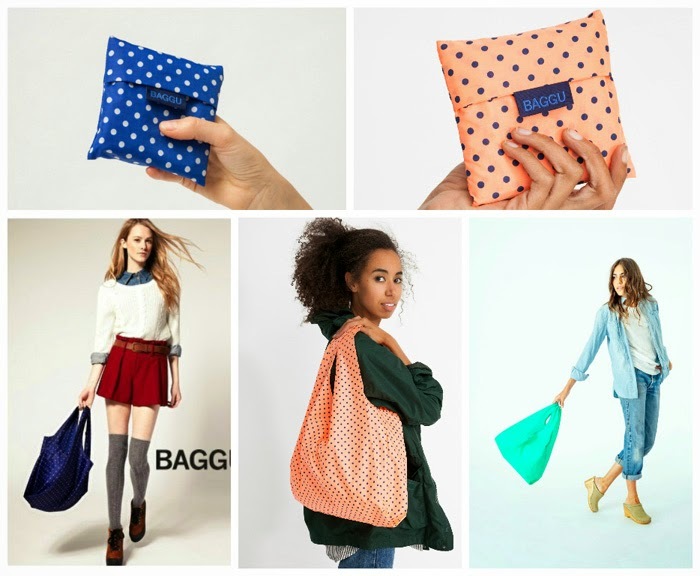 1) Follow Baggu Philippines and Bratpack Store. 2) Share the photo below on your Facebook page (make post Public), with your own caption on how you stay BOLD and BRIGHT despite the rainy season! 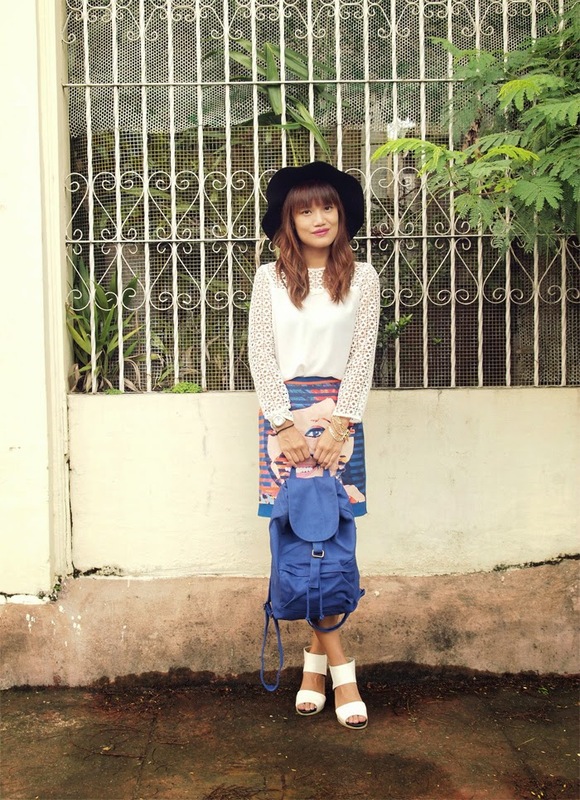 Don't forget to tag Baggu Philippines and Bratpack! 5) Comment below with your Name, Email & URL of your links. Thats it! One winner will be chosen on October 10, 2014. Goodluck!!! *Baggu is exclusively distributed in the Philippines by the Primer Group of Companies and is available at Bratpack One Archer’s , Bratpack Eastwood Mall, Bratpack Robinsons Galleria, Bratpack Gateway Mall, Bratpack Greenbelt 5, Bratpack Robinsons Ermita, Bratpack Camp John Hay, Bratpack Nuval, Bratpack Harbor Point and The Travel Club stores nationwide. Hi, can you kindly remove my previous comment / entry? Thank you.